Thrive Architect and Elementor are both drag & drop WYSIWYG visual editor plugin for WordPress. The both look very similar to each other, and the available features are also pretty similar. But when you closely look at the features found in one but not in the other one, you'll see the purpose of the plugin is clearly different. 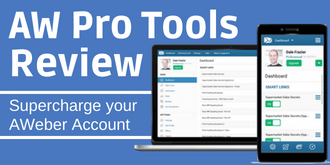 Today I'll compare Thrive Architect vs Elementor Pro in terms of feature elements, pricing, ease of use, level of support and find out which one's more beneficial for your business. First of all, it is possible to use both the plugins in the same WordPress site, but each time you start building a new post/page, you'll have to nominate only one of them to use. For example, if you've already started a post or page using Elementor and switch it to Thrive half way, some elements created by Elementor such as buttons, forms etc. can become either invisible or look distorted. 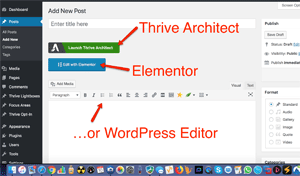 There'll be a Thrive Architect button and Elementor button in each post/page editor, and all you have to do is to click one of the button to start, or you can still choose to use WP editor as normal. Both the buttons will remain there at all times, so you'll have to remember which one you've used for each page (though probably recognisable by the look). 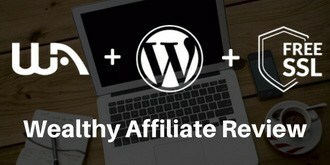 It's really not worth having two similar plugins installed in a long term, so we'd better decide which one brings more benefit to your website and business. Now below are the elements that one has but the other one doesn't. 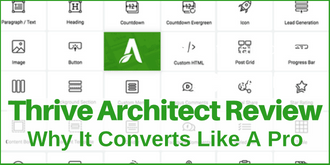 Thrive Architect is primarily focused on building a conversions optimised website. 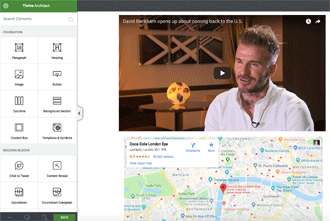 So it has all the necessary elements in marketing such as evergreen-countdown timer, star rating for reviews, sortable table to make comparisons. Whereas Elementor is more suitable for building a business or personal portfolio site. Image gallery, carousel and flip box (image box that's flipped on click) are the typical graphic enhancing features that Thrive does not offer. The biggest advantage of Elementor is that it offers a free version, available to download and install from the WordPress admin page, so anyone who's unfamiliar with the format (i.e. drag & drop page builder) can get the feel of it. If you only own one website, Elementor Pro looks cheaper at $49, but this does not include any updates after 1 year - you'll have to renew it by paying 75% of the price, i.e. $36.75 from the 2nd year onwards. Whereas Thrive Architect might cost a little more at $67 but the price includes lifelong updates. Updates are absolutely necessary because new features and templates are continuously added, plus bug fixes and security updates in line with new technical trends. So Thrive will work out more cost effective, in my opinion. any new plugins that will be released by Thrive during the year. If you unsubscribe from the membership after a year, you'll still get to keep all the existing plugins, themes, and lifelong updates. If you continue the membership, your membership fee will be locked at $228 even if there's a price increase in the future. In terms of maneuverability, I wouldn't say one is significantly easier than the other. I personally find Thrive Architect slightly easier than Elementor, when I change a format style, for example. In order to change a text colour, adjust the position and drop shadow, you just need to scroll up & down the side panel to find each feature with Thrive. Whereas with Elementor, the panel has three tabs; text colour is under "Style" tab and margin/padding setting is under "Advanced" tab. Also Thrive allows me to save colours that I frequently use, which I find very useful. Elementor does not have this feature. But these are minor differences. Both offer plenty of page templates, but again there's a clear difference. 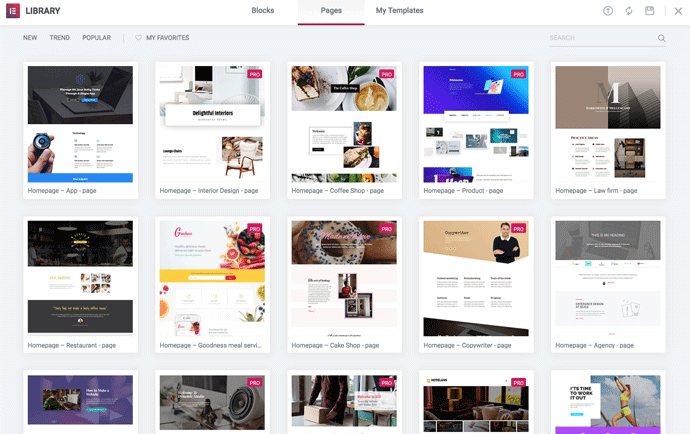 Elementor Pro is an all-rounder, there are 130+ page templates in variety of styles so that any new user can pick and start customising instead of building from scratch. Thrive Architect offers close to 300 page templates in total but categorised by theme. Each theme has a unique styled layout according to the purpose, such as sales page, webinar invitation, lead generation, home page, podcast page, etc. 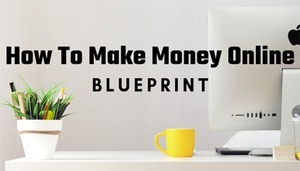 Because the Thrive's products are primarily aimed at conversions, a lot of the templates are online marketing related, and laid out accordingly. 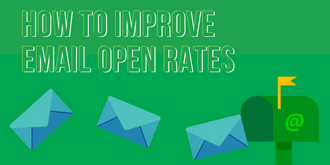 For example the opt-in form are placed at the most optimal position in the page and call-to-action button is usually big and bold. Both Thrive Architect and Elementor offer pre-sales support and customer support for 1 year. 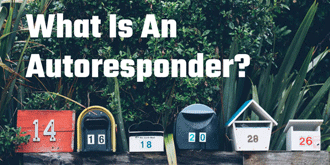 They're both friendly and helpful and reply to most of your questions within a few hours. Both provide text and video tutorials within the documentation/knowledge base section. 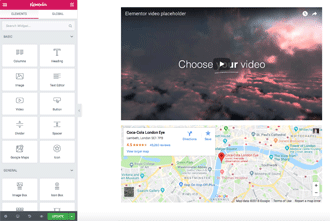 Although Elementor offers a free version, the use of the features is limited, and also the fact that the prices do not include any updates after 1 year is a let-down. Thrive Architect on the other hand, does not offer a free version, but the annual membership provides the best value for overall online marketing experiences. The two plugins serve the functionalities for different purposes. 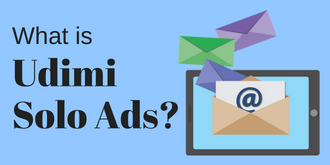 I prefer Thrive Architect for focusing on successful marketing and engagements with clients, and recommend it to any entrepreneurs who wish to convert more visitors into leads.